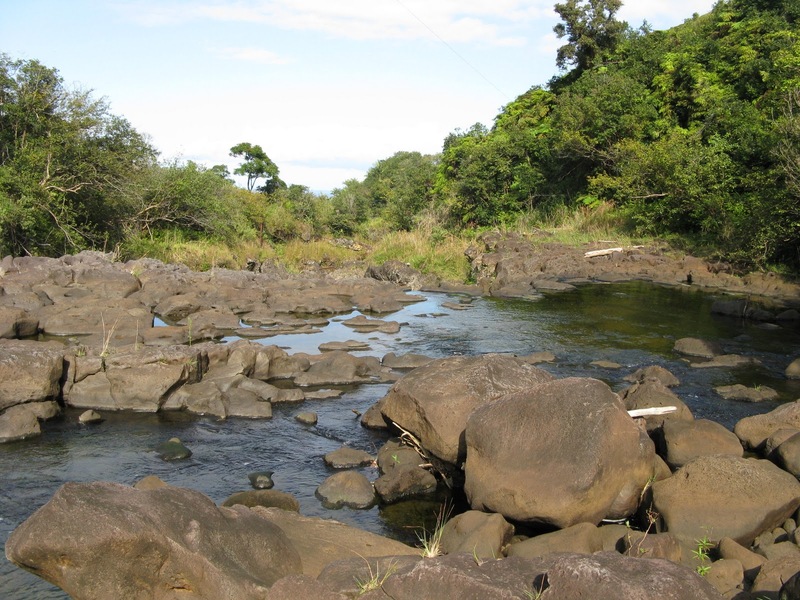 The "Umauma Experience" offers visitors a soul-touching and breathtaking combination of activities: Zipline, the three-tiered Umauma Falls, up-river landscapes, swimming in natural river pools and a Garden of Peace. 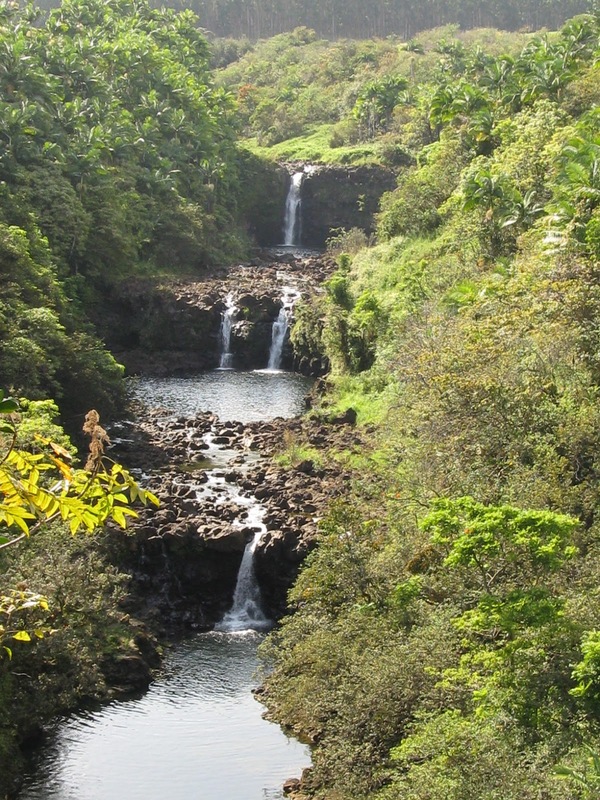 Impressive to us as visitors was the holistic concept intended by the owners, where visitors not only experience the thrill of an incredible zipline, but also are introduced to the natural beauty of the waterfalls, gulches, Hamakua coastline and beautifully designed gardens. The Big Island Umauma Falls zipline has 9 long lines with almost 2 miles of spectacular zippping through paradise, over waterfalls and ocean views. The zipline includes a 2,200' dual line, where visitors can ride side by side, while watching water falls from 100' above, Mauna Kea with snow on it in the winter and the Umauma River disappear into a lava tube. 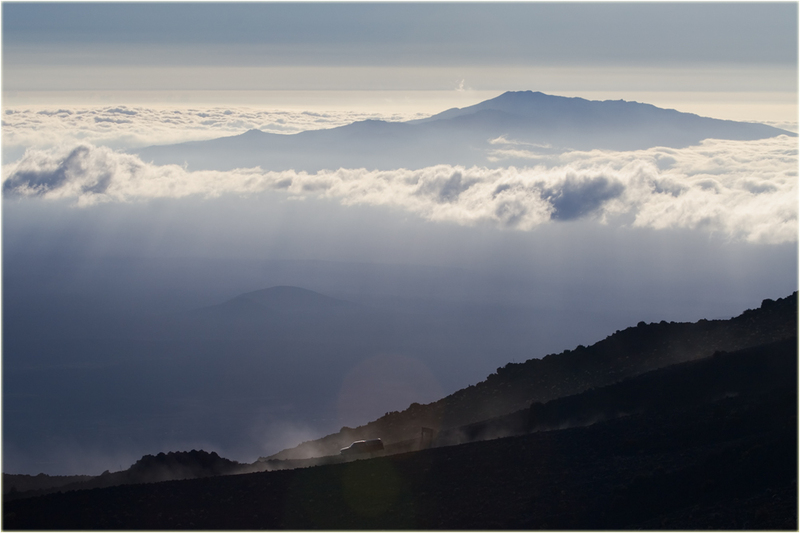 Each of the 9 lines portraits a different focus of natural wonder on the Big Island. 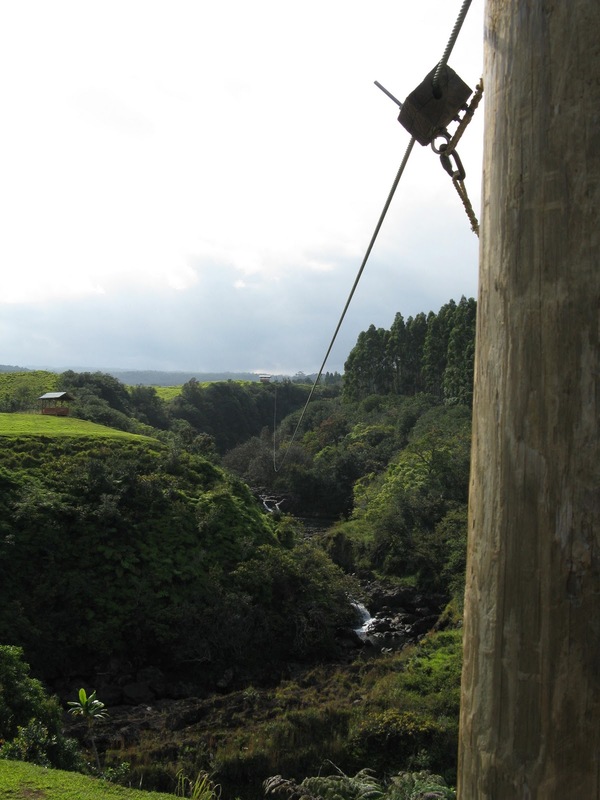 At the end of line #9 by the visitor center you can also take a "Leap of Faith" on the dual-harness giant 90' high swing over the 100' Umauma River Gorge. 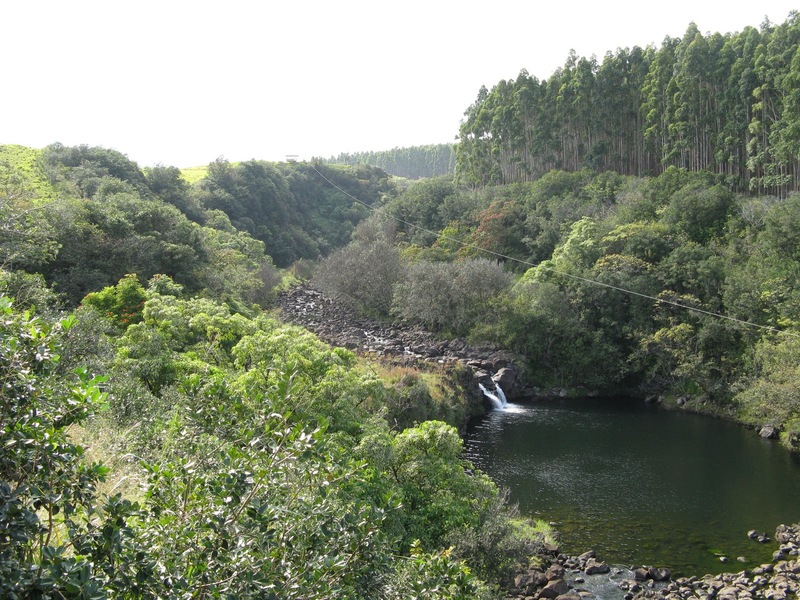 All equipment, zipline stations, shelters and harnesses look very well maintained and in excellent condition. 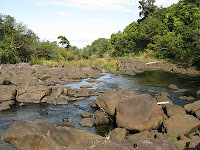 Part of the Umauma Experience are the tropical river garden walks from the Umauma Falls through beautifully landscaped areas, where many local plants and trees, some of them giant and very old are introduced to the visitors. 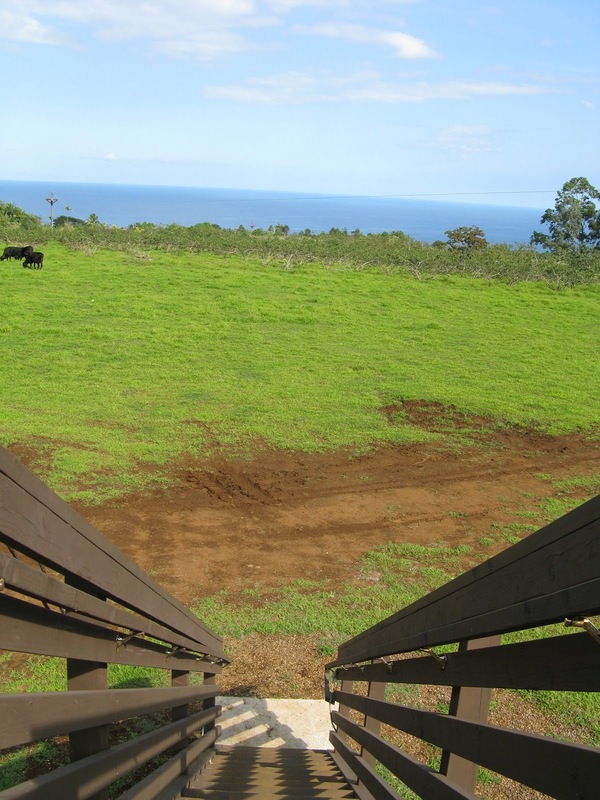 Shelters with pick-nick tables overlooking breathtaking views offer visitors the opportunity to take in the special atmosphere of this original piece of Hawaii. A walk through the Garden of Peace encourages people to rest and find inner peace by letting go of some of the enemies within ourselves like untruth, hate, stress and unknown fears. 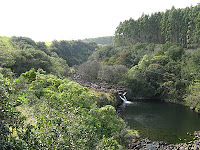 One of the walks leads down to a huge natural swimming pond fed by the water of the Umauma River and surrounded by big bolders. 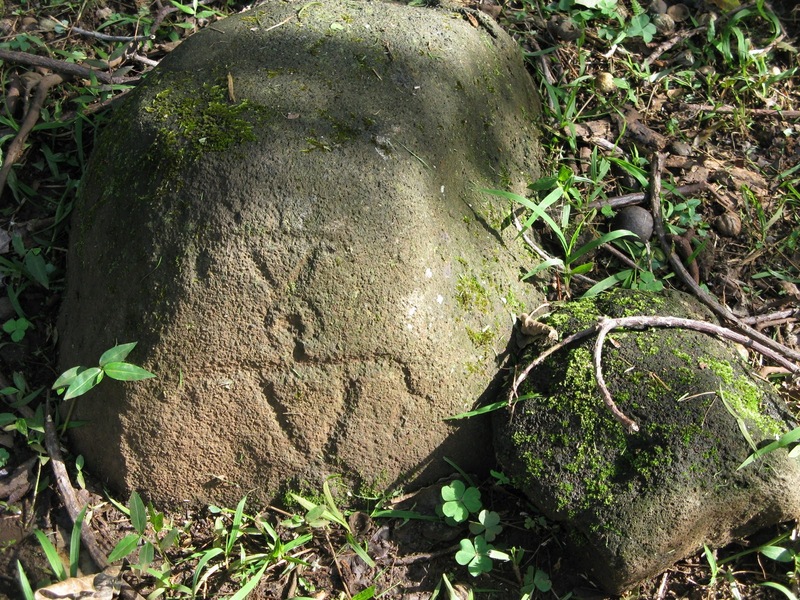 It is also the place, where a large petroglyph was discovered, one of the very few along the Hamakua coast. 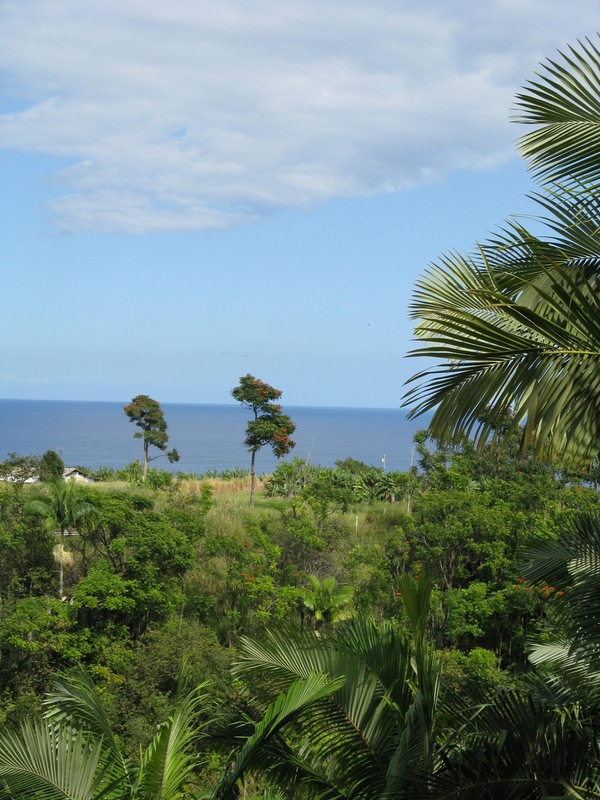 We found that the zipline is not an intrusion into the natural landscape and that all the gardens are created with the idea in mind to allow visitors a glimpse of the authentic beauty of this part of the Big Island. They are carefully designed integrating all the natural elements that were there long before rather than trying to impose something foreign and out-of-place. The idea is to preserve the lands as stewards and to make them accessible to visitors in an eco-friendly manner. We truly enjoyed this visit to the Umauma Experience and found it to be a great place for a fun family day. To inquire and for reservations you can call (808) 930-9477 or you can go to the website www.umaumaexperience.com. After our Umauma Experience, we went up the Hamakua coast a few more miles to Laupahoehoe were we had a lovely lunch at the 50's Highway Fountain Diner. Kaleo's Bar and Grill in Pahoa won the Honolulu Magazine's Silver Hale 'Aina Award for the best Big Island Restaurant. 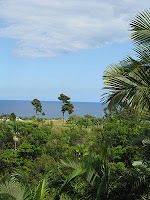 At Kaleo's you can enjoy live music nightly and delicious fresh fish, steaks, burgers, vegetarian dishes, and desserts. It is open daily for lunch and dinner. 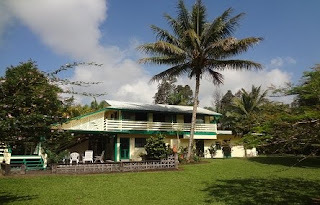 If you stay at Hale Moana Bed & Breakfast you receive a 10% discount on your bill. from 1:00p.m. to 3:00 p.m.
Sunday Walk in the Park. This is the first of a new monthly program (on second Sundays) aimed at bringing together the members of the Friends of Hawaii Volcanoes National Park to share in the park's beautiful trails. Led by Nick Shema, this inaugural, two-hour hike will start at the park's Kilauea Visitor Center. 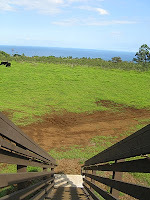 We will follow the Crater Rim Trail to the Byron Ledge Trail, proceed down this trail to the curt-off to the Halema'uma'u Trail, then travel up that trail to the 'Iliahi Trail. 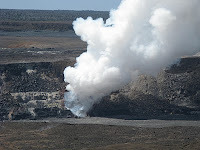 There, we will take a left toward Steam Vents and then follow the Sulphur Banks Trail back to the Kilauea Visitor Center. Total roundtrip distance is approximately 3 miles with a 400' vertical descent and ascent. The hike is free to Friends members (though non-members are welcome to join the Friends in order to attend). To register, contact Nick Shema at (808) 967-8648 or program@fhvnp.org. 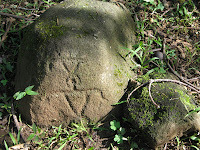 For more info, visit www.fhvnp.org. Volunteer Forest Restoration Project. 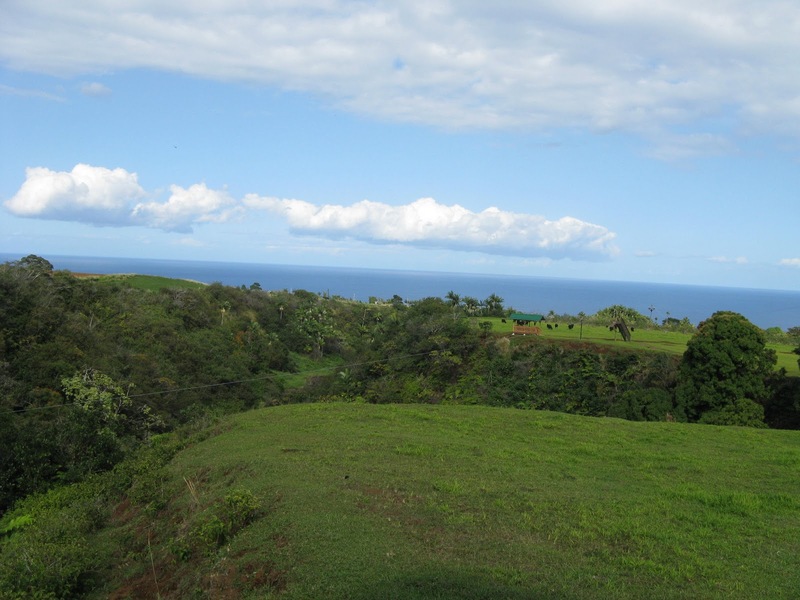 This month we will plant native species in the koa forest on the Mauna Loa strip of Hawaii Volcanoes National Park. We will work in a former cattle pasture that is being transformed into a diverse native forest by planting nursery-reared seedlings. We will also learn about the park's native forest restoration program. Volunteers should be at least 14 years old, and be able to hike at least one mile over uneven terrain through brush in an area with a moderate slope. Because native seedlings have already been planted in the area, we will have to be careful in moving through the understory. Our goal is a crew of 12 people, and a pre-registration is required. 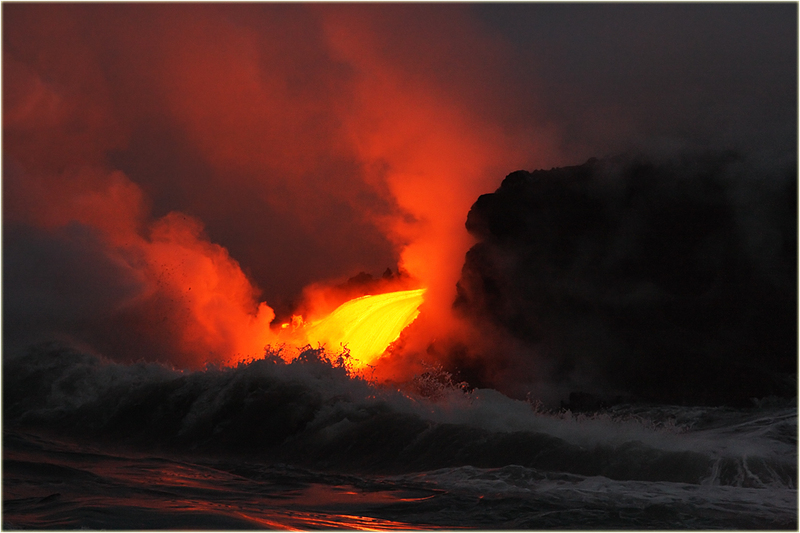 To register, contact Friends of Hawaii Volcanoes National Park at (808) 985-7373 or forest@fhvnp.org. For more info, visit www.fhvnp.org.